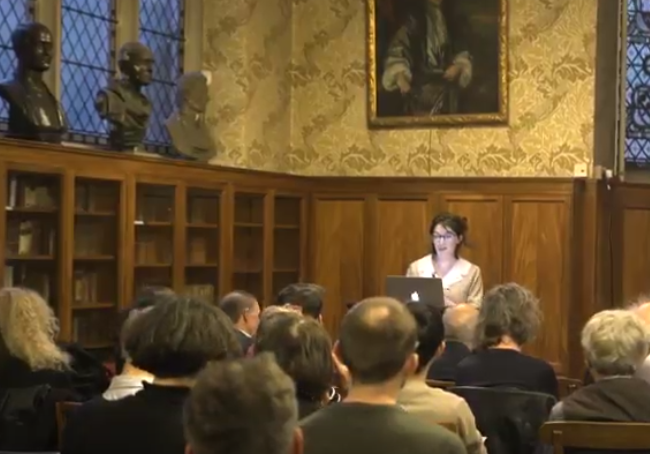 Clare was at the Royal Instite of Philosophy, presenting her paper ‘Depicting Human Form’. 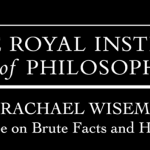 You can watch her talk, along with others in this wonderful series on the Quartet, on the Royal Institute of Philosophy Youtube channel! 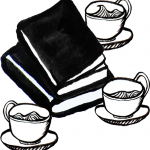 PreviousMary Midgley: An Introduction, by Greg McElwain – pre-order now! NextMapping the Quartet! Coming Soon!